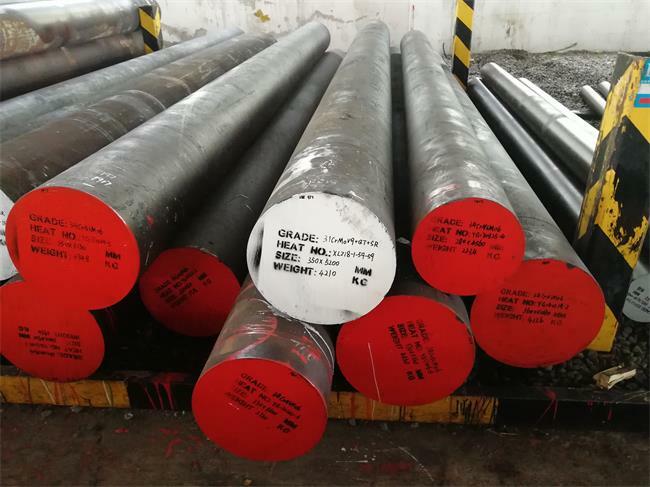 DIN1.6582/34CrNiMo6 steel Manufacturer and Exporter,supplied with round,square,flat,block,and shaft etc.DIN 1.6582/34CrNiMo6 a heat treatable, low alloy steel which contains chromium,molybdenum and nickel as strengthening agents as per BS EN 10083-3:2006. 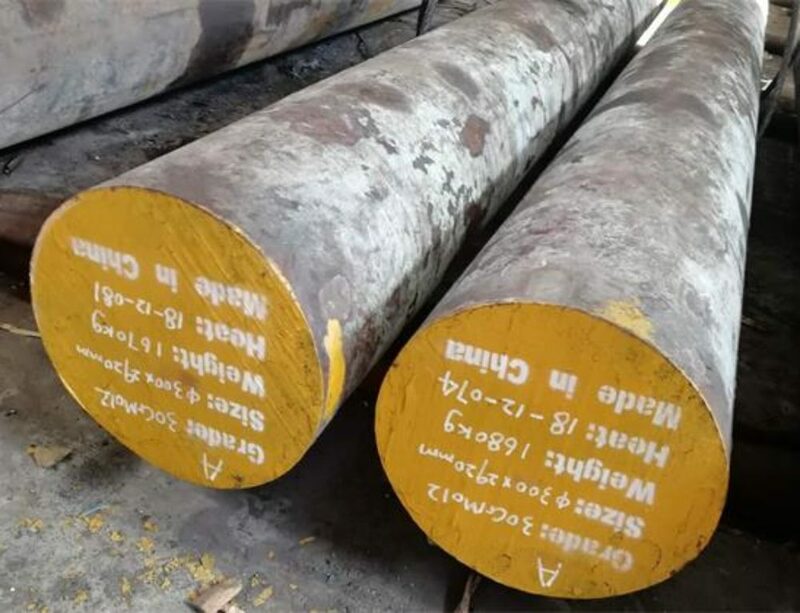 It is known for its good strength,toughness, hardenability and capability of developing high strength in the heat treated condition while retaining good fatigue strength,but it is poor in weldability,usually this steel should be hardened and tempered before application. 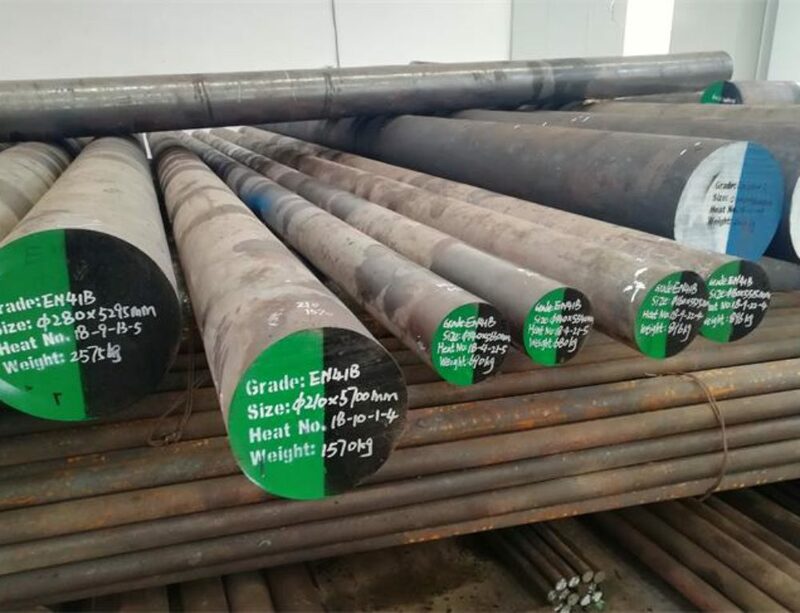 Forged round bar Dia 520mm,Quenched at 870 ℃ in water,tempered at 630 ℃ in air. 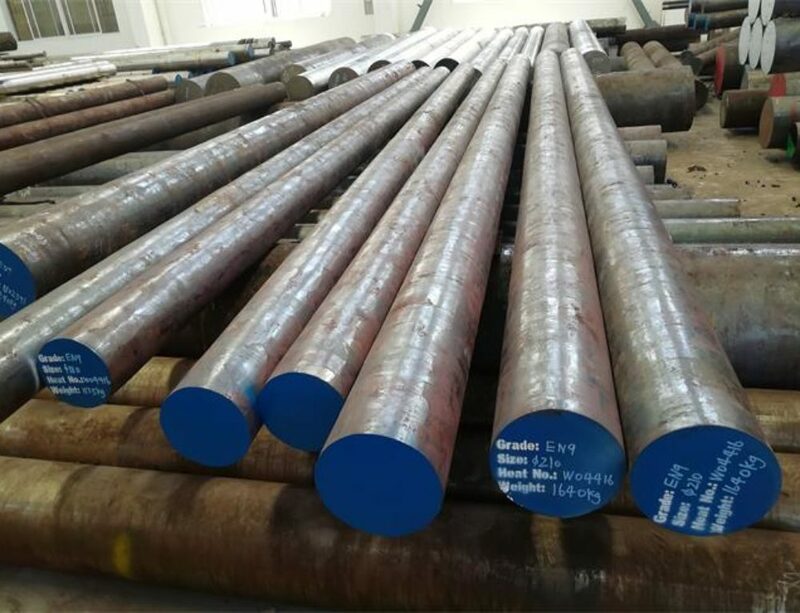 DIN 1.6582/34CrNiMo6 steel is used to make tools which requires good plasticity and high strength. 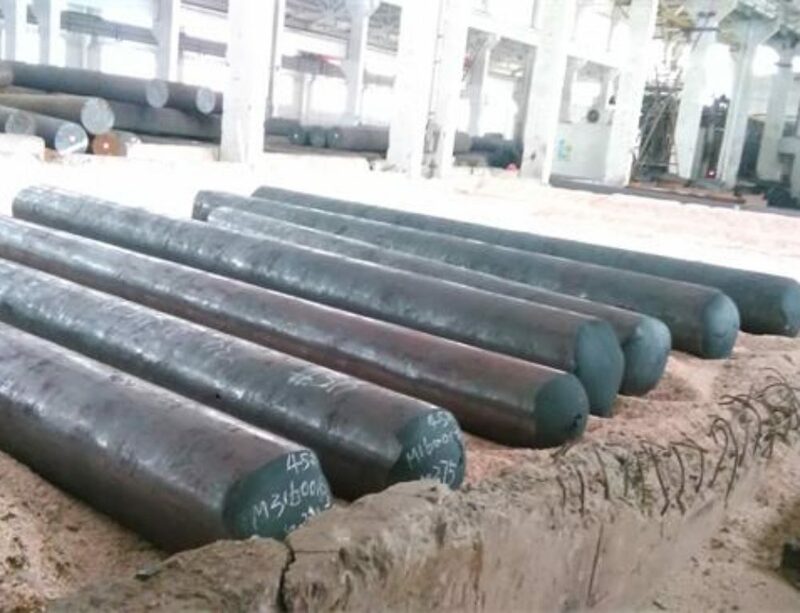 It is usually selected to make the big size and important parts, such as heavy machinery axle,turbine shaft blade, high load of transmission parts, fasteners, crank shafts, gears, as well as heavily loaded parts for motor construction etc.